Intel launched the new family of 8th Gen Core ‘i’ series processors in China today, and announced that Samsung will be among the early adopters of the new Coffee Lake CPUs for desktops and laptops. 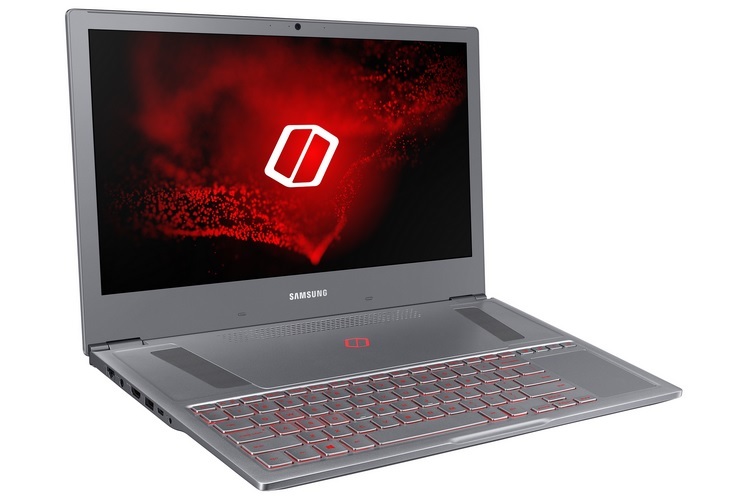 Samsung has now lifted the covers from the Notebook Odyssey Z gaming laptop in China, which is powered by the latest gen six-core Intel Core i7 processor. The Notebook Odyssey Z features an advanced thermal management architecture and comes with a Z AeroFlow Cooling System, whose components provide an edge to edge heat regulation for the CPU as well as the GPU. Moreover, it features a redesigned touchpad and an updated keyboard with so-called ‘Crater Keycaps’ for better performance in gaming. The new gaming laptop from Samsung is powered by Intel’s 8th Gen Core i7 Coffee Lake processor which comes with 6 cores and 12 threads, paving the way for a superior gaming performance and taxing tasks like video editing and rendering. In the graphics department, the Notebook Odyssey Z features an NVIDIA GeForce GTX 1060 Max-P graphics card with 6GB of GDDR5 graphics memory. The latter is an updated version of the Max-Q series of NVIDIA graphics card, and is claimed to provide 10% higher graphics performance compared to its predecessor. 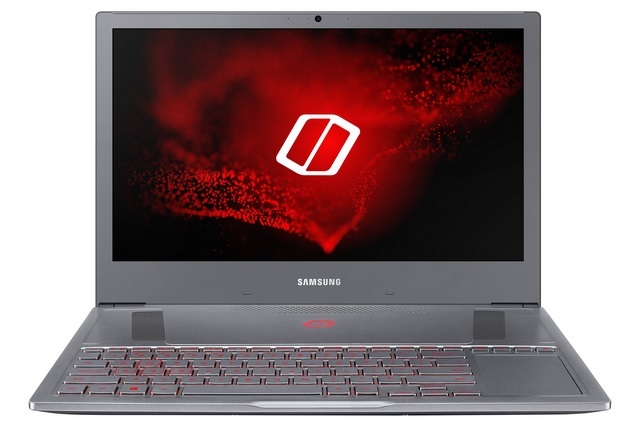 The gaming laptop features a 15.6-inch Full HD display, and can be configured with up to 16GB of DDR4 RAM and up to 1TB of NVMe PCIe SSD storage. The device comes with a 54Wh rated battery which can be topped off with the bundled 180W adapter, however, battery backup figures have not been revealed. The Notebook Odyssey Z also supports VR gaming and has a rich selection of ports viz. USB-C x 1, USB 3.0 x 2, USB 2.0 x 1, HDMI x 1 and a HP/Mic output. The gaming laptop comes in Titan Silver color and will hit the shelves in Korea and China in April, eventually making it to the US market in Q3 2018, however, pricing details are not known as of now.